As we arrived at Lee On The Solent "local knowledge" suggested that given the sea state and wind direction a good sea breeze was building. It did not disappoint! The RS Aero 9’s started with the RS Aero 7 fleet but were on the larger windward course sharing it with the Phantom fleet. 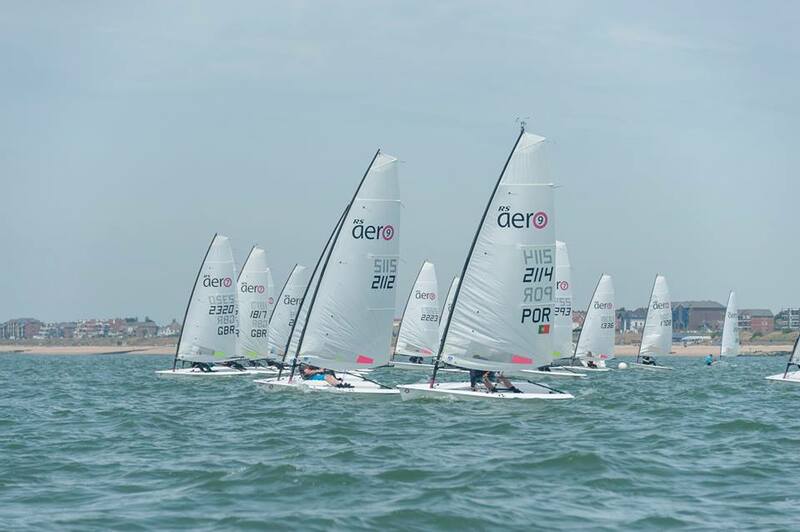 There was a noticeable increase in RS Aero 7 fleet numbers with the good breeze! The wind was building during the day to provide excellent planning conditions with the opportunity for a bit of surfing on the well laid reaches! Given the excellent conditions the race officer took the decision to run 4 races (only 3 were scheduled). This was a very popular move allowing everyone to benefit from the great conditions with close racing. On Day one for the RS Aero 7s it was the Steve’s upfront as Norbury and Cockerill battled it out. The rest of the pack saw Chris Jones and Nigel Rolfe getting the better results to be 3rd and 4th overnight. In the RS Aero 9s the Solent boys were out front. Ben Clark took the overnight honours with Joe Gallivan in 2nd place. Sunday was light and local knowledge predicted a sea breeze due to come in an hour before England kicked off. The race team was spot on again and the breeze did eventually kick in to provide enough momentum over the current for the final 2 races. These were probably the most challenging of the weekend as the tide was quite strong and rotated 180 degrees between races. Cockerill secured a 2nd and a win in the final race only this time it was Sarah not Steve to move her up the table to 4th overall! Mark Riddington managed to capitalise in the lighter airs along with Tim Norris to secure two good results. 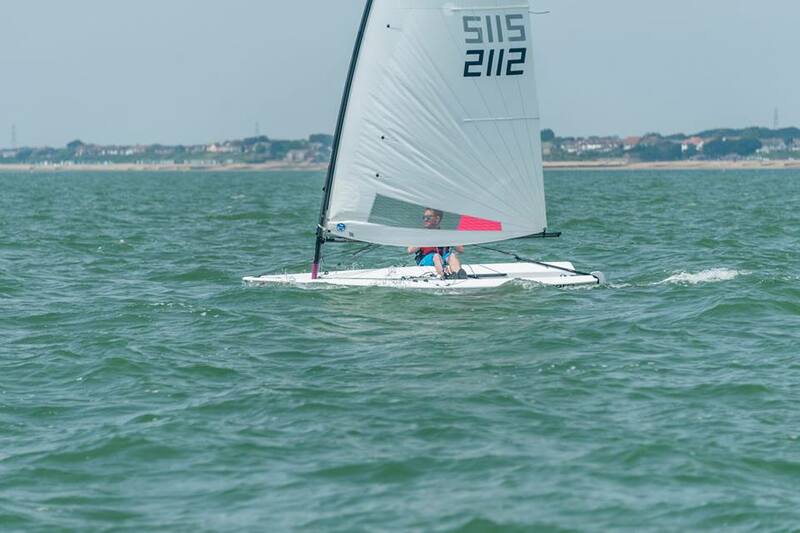 Chris Jones after having had a worrying result in race 5 pulled a rabbit of the hat in race 6 going inshore (against the local view of the direction of the current) and finished 3rd to give him 3rd place overall. Steve Cockerill this time having secured a win in race 5 had done enough to secure the win with Steve Norbury continually challenging the Cockerill’s at the front. 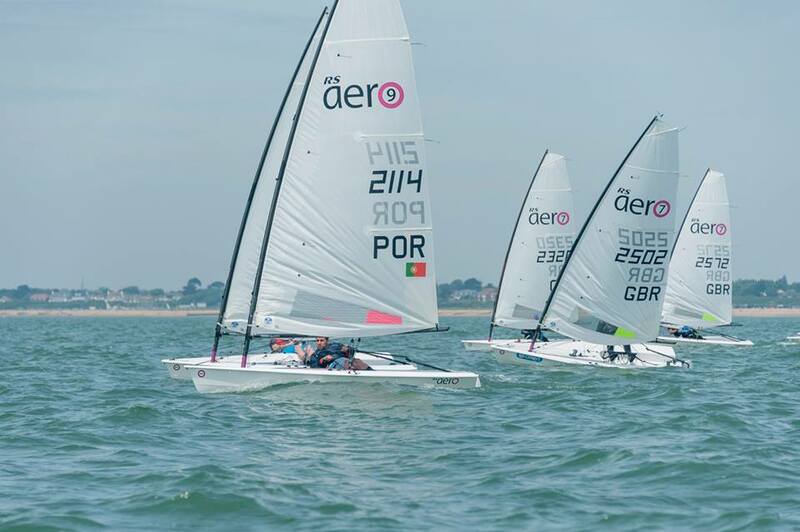 In the RS Aero 9 fleet 1 day visitor, Tim Hire, won both races on the Sunday with Fernando firmly in his wake. Overall Ben Clark had done enough to take the crown (or model hull to be more precise) with Fernando in 2nd. 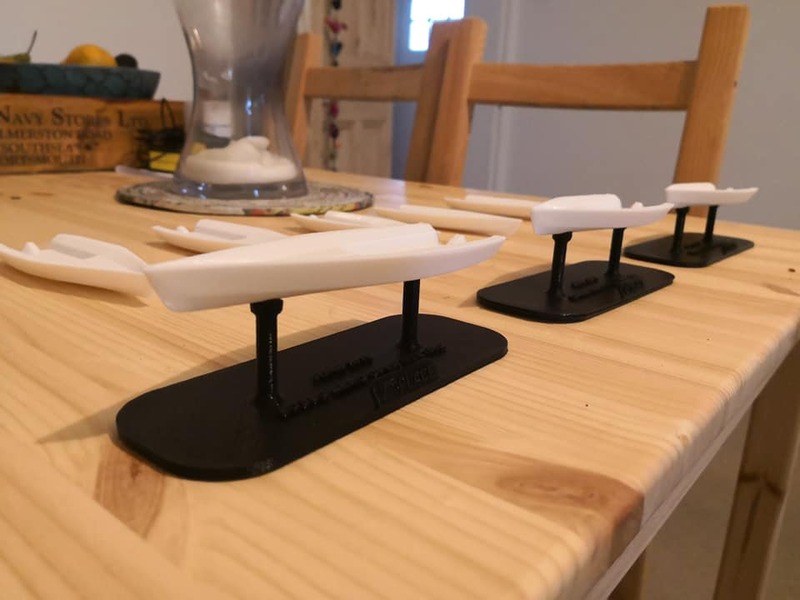 A big thank you to the Lee On Solent team who laid on a great event which was enjoyed by all and to Fernando and Raptor Naval Architecture for the excellent 3D printed replica RS Aero trophies!